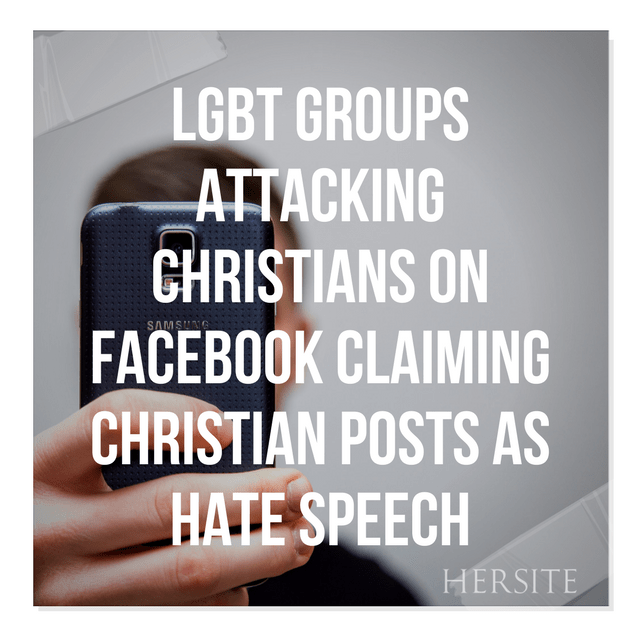 Snippet from christiantruther.com regarding Christian Blogger Christian Elizabeth Johnston has come under…..
“I’ve been banned three times from Facebook for just simply stating what the Bible says about homosexuality and just found out yesterday that a Change.org petition has been started to attempt to petition Mark Zuckerburg to delete my page from Facebook,” Johnston said in an interview with CBN News Thursday. In one post Johnston argues that the Bible does not condone homosexuality and quoted scriptures from the Old and New Testament to support her claims. Facebook apologized and reinstated Johnston’s account after coming under heavy fire from the media. Johnston claims that Christians in America need to grow a backbone, stop being so timid, and speak up! Feb 24, 2017 – Facebook backpedaled after shuttering activist and Christian homeschool mom Elizabeth Johnston’s account for posting a Bible verse.